SunTrust Bank announced today to air its first ever nation-wide Super Bowl commercial during the Super Bowl 50 on Feb. 7. The financial services company will focus in the commercial on financial stress. SunTrust says that nearly 75% of Americans are experiencing financial stress, and it is affecting our nation's health and happiness. The SunTrust Super Bowl ad's mission is to help Americans talk openly about money and take steps toward financial confidence. "We believe that financial stress is a significant social concern, one that merits national attention," said SunTrust Chairman and CEO William H. Rogers, Jr. "We're investing in this ad because the Super Bowl is a unique and proven forum to launch a national conversation. We want to be the spark that motivates people to take action, and give them tools and access to information to move closer to financial confidence." The SunTrust Super Bowl commercial is supposed to serve as one catalyst for social change and a call-to-action for Americans to consider doing something positive about money and finances. "As a bank, we interact with thousands of people and businesses every day. We have an opportunity and an obligation to help them and others in our communities achieve financial wellness," Rogers said. The commercial is being created by New York-based StrawberryFrog. "Our Super Bowl ad is a shift from business-as-usual. It's about raising awareness that financial stress is a serious issue and it's time to do something about it," said SunTrust Chief Marketing Officer Susan Somersille Johnson. "Just like physical fitness, people need inspiration and support to tackle what's holding them back from pursuing a life well spent. Let's start the conversation." The topic of financial stress is something that will be connecting with many Super Bowl fans. The only problem is that the Super Bowl are a time of party and help forget for a short time about money problems. The SunTrust Super Bowl 50 Ad will bring up a negative topic, disrupting the Super Bowl fun. It will be all about the delivery of the message in the SunTrust commercial to make this palatable for viewers. 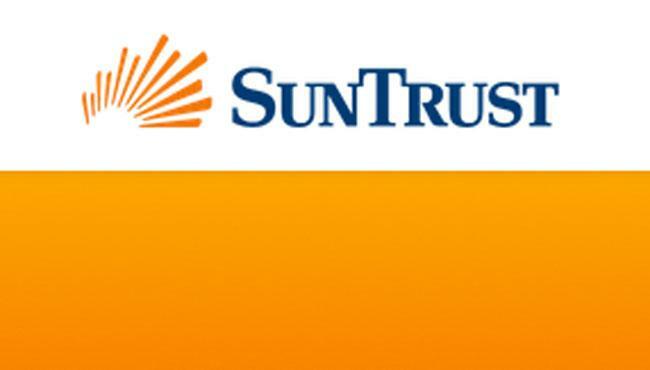 SunTrust Banks, Inc., one of the nation's largest financial services organizations, is dedicated to Lighting the Way to Financial Well-Being for its clients and communities. Headquartered in Atlanta, the company serves a broad range of consumer, commercial, corporate and institutional clients. 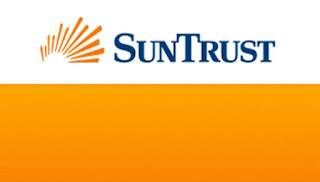 As of September 30, 2015, SunTrust had total assets of $187 billion and total deposits of $146 billion.